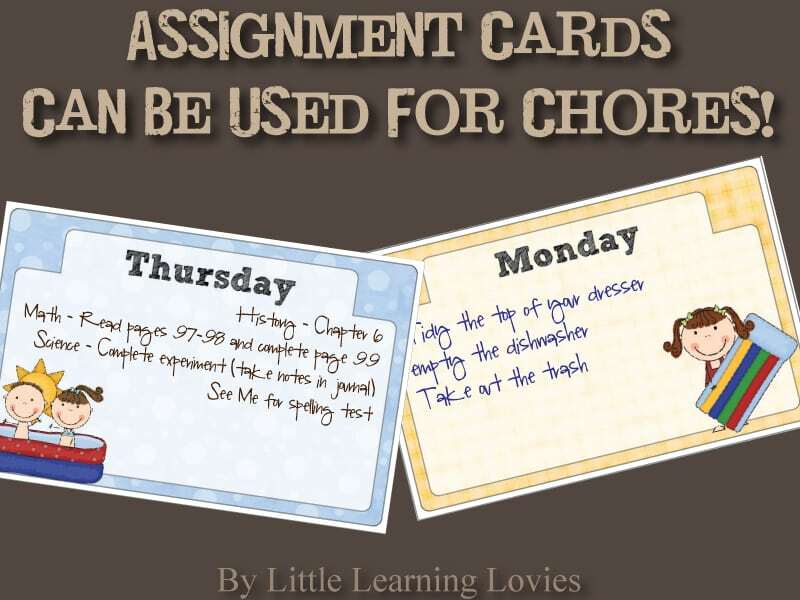 » New Assignment Cards Work For Chores, Too! 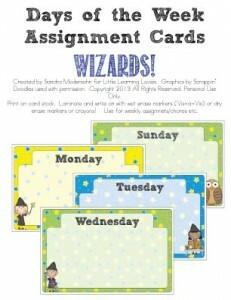 New Assignment Cards Work For Chores, Too! Little Learning Lovies just released a new product today that I think you’ll enjoy. It was requested by a customer and I’m so grateful that she asked about it. 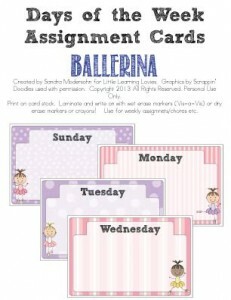 We now have a package of 4 assignment card sets, one for each season. 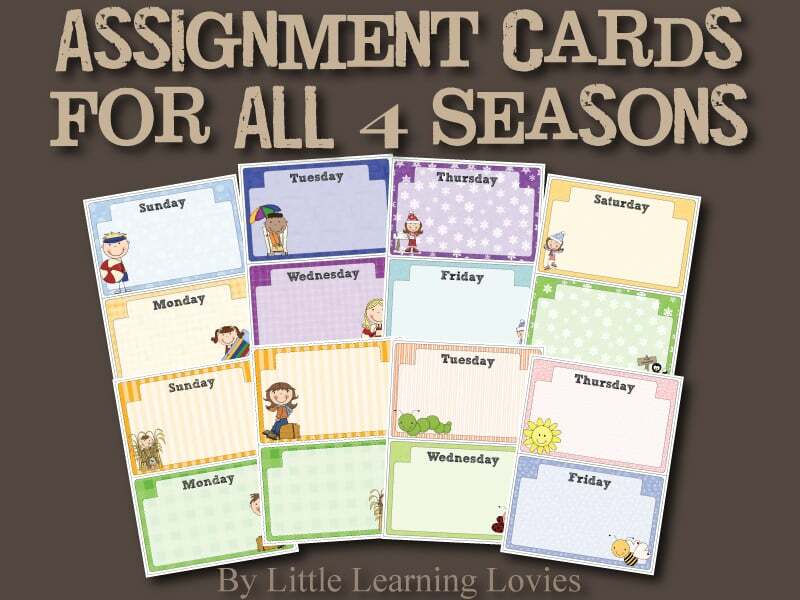 Our 4 Seasons Assignment Cards can be used for assigning daily school work, keeping track of daily appointments or extras or keeping up with daily chores. We love our assignment cards! And if you don’t want this full set, we have some others for you to enjoy too… Take a look! Previous Post Fun Name… EXCELLENT Product! Next Post 30% Off Sale at LLL PLUS Specials at LLL In A Box!